Let me preface this little brain-squeeze by saying that I can’t recall reading any satire before, so the finer nuances of the genre may be a little lost on me. I came by The Breaking Of Liam Glass through my wonderful publicist Linda MacFadyen, and liked the sound of what the pre-publication soundbites were saying – hinting at a crime story that is both very topical and darkly funny. Having now read the book, I can agree with that assessment in abundance, and must point out happily that such comments only scratch the surface here. The book is as biting as it is harrowing, as funny as it is dark, as prescient and on point as it is a parable for the modern human condition. I really, really enjoyed it. I realise it might sound a bit grandiose to say ‘a parable for the modern human condition‘ but I found it a very engaging autopsy of the public’s various relationships with the media, the law and government, not to mention the public’s obsession with celebrity, fame and all the trappings associated. 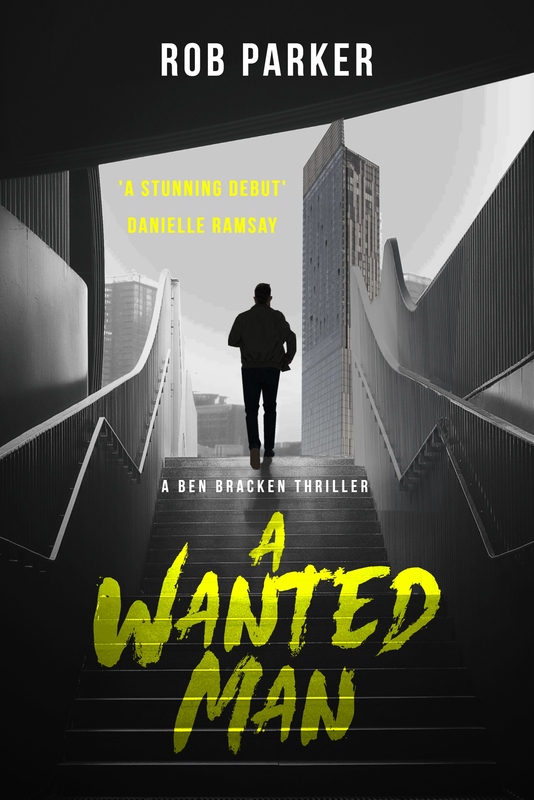 It was also one of the tensest books I’ve read in some time, something which I wasn’t expecting at all – but as the story of Liam Glass unfolds, and the race to get the story out there begins, I found myself swept up in that same urgency. I loved it. I think my favourite aspect of the book, is that it never once treats the reader as an idiot. We are in on the joke, lamenting and laughing at the sheer ballsy hopelessness of it all. We are encouraged to make our own mind up and rarely is anything black and white – for example, despite the actions of some of the characters being utterly despicable at times, I found myself simultaneously genuinely sympathetic. And, as someone in myself who has his own views of the responsibility of the media, this is no mean feat! In summary, The Breaking of Liam Glass by Charles Harris challenged me in all sorts of ways I didn’t expect, but throughout I was constantly engaged, educated and entertained. If you want to try something different, I’d completely recommend this – and even if you don’t, there’s so much to enjoy here, that I’d heartily recommend it anyway.